This week Broadway Direct peeked behind the curtain at The Lion King, one of Broadway’s longest running shows. 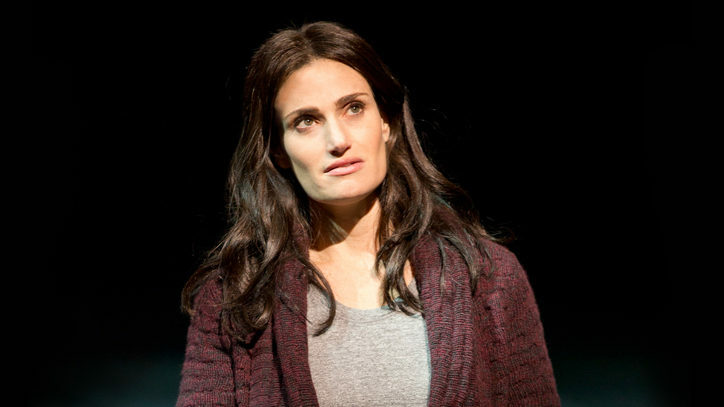 In fact, in the next two years, it will become Broadway’s third-longest running show of all time. However, The Lion King isn’t the only one celebrating a major milestone. Next week will be Broadway Direct’s 100th issue! To celebrate, we at #TGIFTunes have put together our biggest playlist ever – 100 songs for 100 issues! 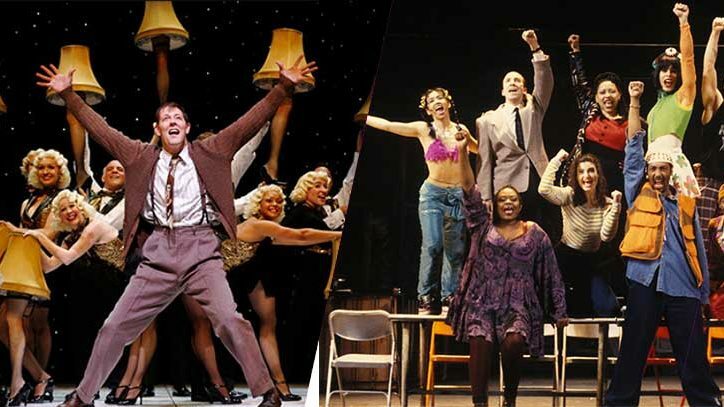 We’ve decided to highlight the 100 longest running shows in Broadway history. From I Love My Wife to Phantom of the Opera (which is still running at The Majestic Theatre), we have them all! 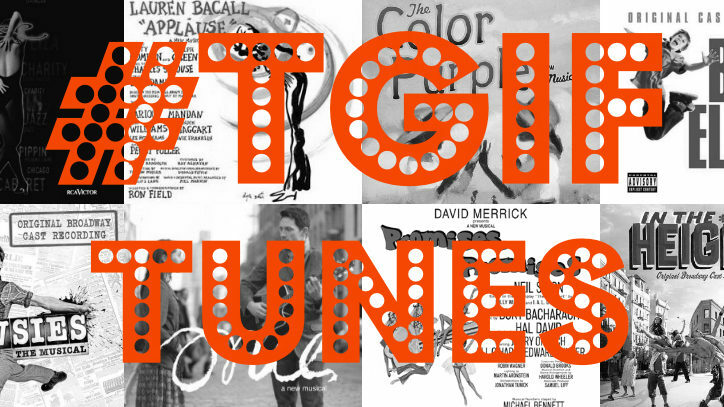 So, close your eyes and let #TGIFTunes take you down Broadway’s memory lane as we celebrate our 100th issue!